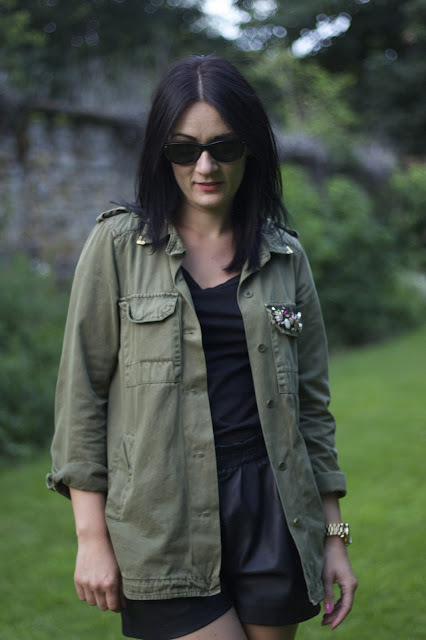 never not dreaming: Military jacket and black leather shorts. 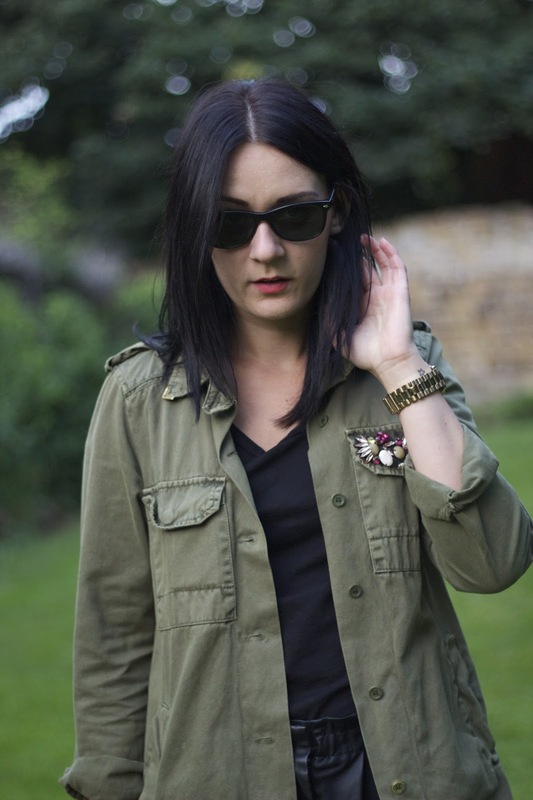 Military jacket and black leather shorts. Ok. It's here. The summer is nearly over now, I guess. For the first time in ages I wore an actual jacket! How odd... 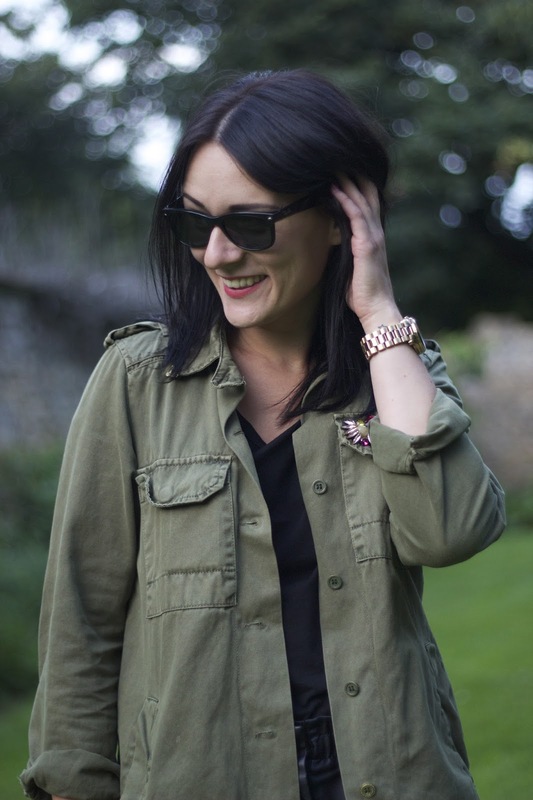 I paired this military jacket with a pair of black leather shorts, a simple black t-shirt and a pair of leather ankle boots. How do you like that combination? She is looking beauity in Military jacket and black leather shorts. 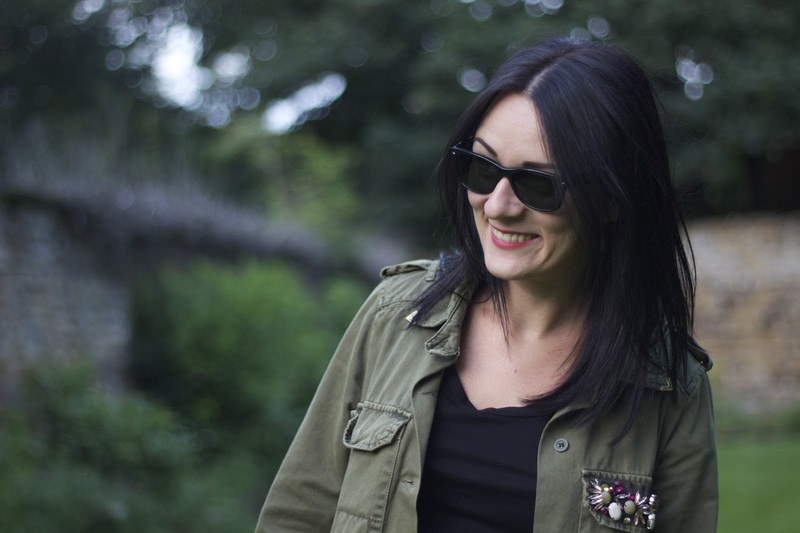 Everything on this blog is my personal propety, unless stated otherwise. Share but inform me please. Powered by Blogger.